Parashurama is regarded as the sixth incarnation of Lord Vishnu and his birth anniversary is celebrated as Parashurama Jayanti. It occurs on Shukla Paksha Tritiya in the month of Vaishakha. 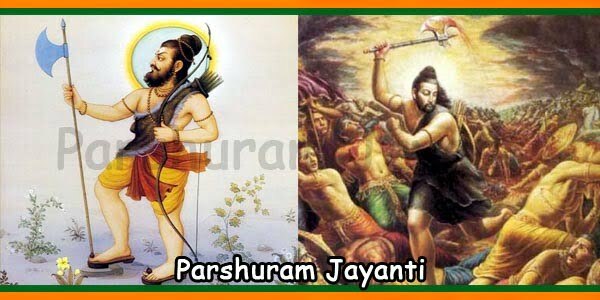 It is believed that Parashurama was born in Pradosh Kala and hence Parashurama Jayanti is celebrated on the day when Tritiya prevails in Pradosh Kala. There was a time when several sinful and destructive monarchs looted the resources of the country and neglected their duties as kings. Lord Vishnu took the incarnation of Parashurama in order to eradicate such irreligious forces from the earth and reduce earth’s burden. It may be noted that unlike Rama and Krishna, Parashurama is not worshipped. 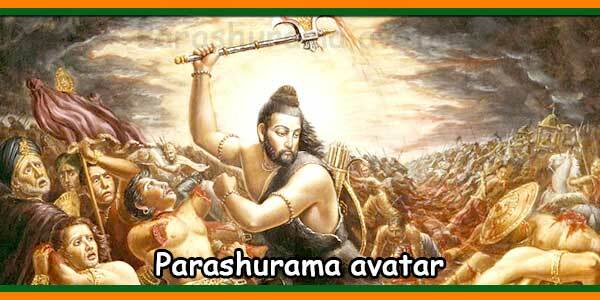 This is because, as per Hindu belief, Parashurama is a Chiranjeevi, which means he still lives on the Earth. 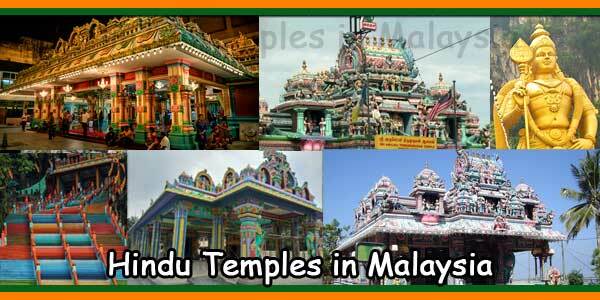 There is a major temple in South India, at the holy place Pajaka near Udupi, which is dedicated to Parashurama. 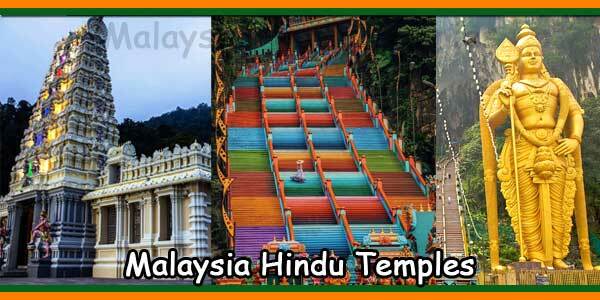 Similarly, many temples in the western coast of India are dedicated to Lord Parashurama. 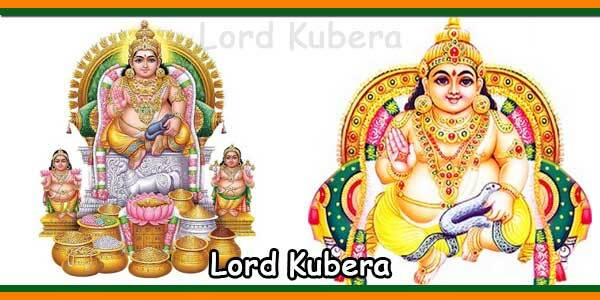 The Kalki Purana has predicted that Parashurama would be the martial guru of Shri Kalki, the final Avatar of Lord Vishnu. It is not the first time, but in an earlier Yuga also, that the 6th Avatar of Lord Vishnu had met another Avatar. 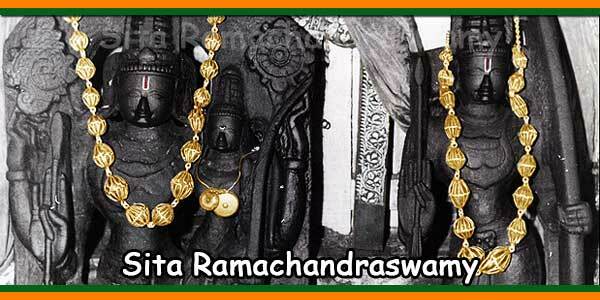 Remember the incident in Ramayana, when Parashurama came to the Swayamvara ceremony of Sita met Lord Sri Rama, the 7th Avatar of Lord Vishnu.